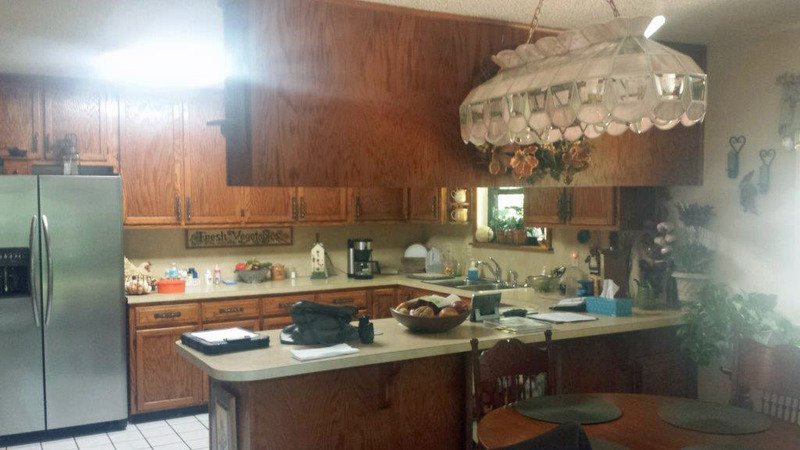 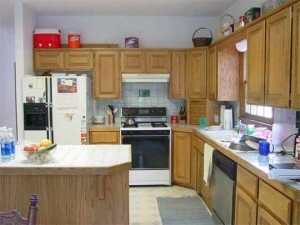 Your kitchen is where your family spends a lot of time. Shouldn’t it be elegant and beautiful to reflect your personality? 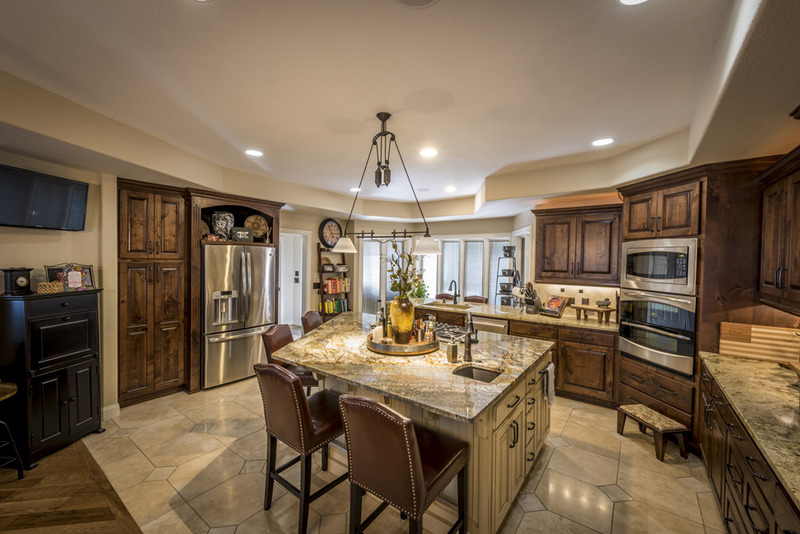 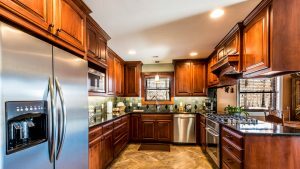 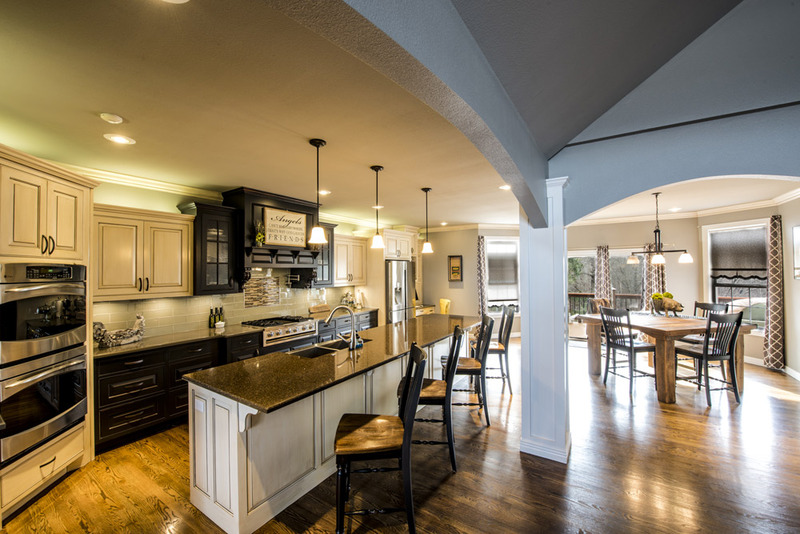 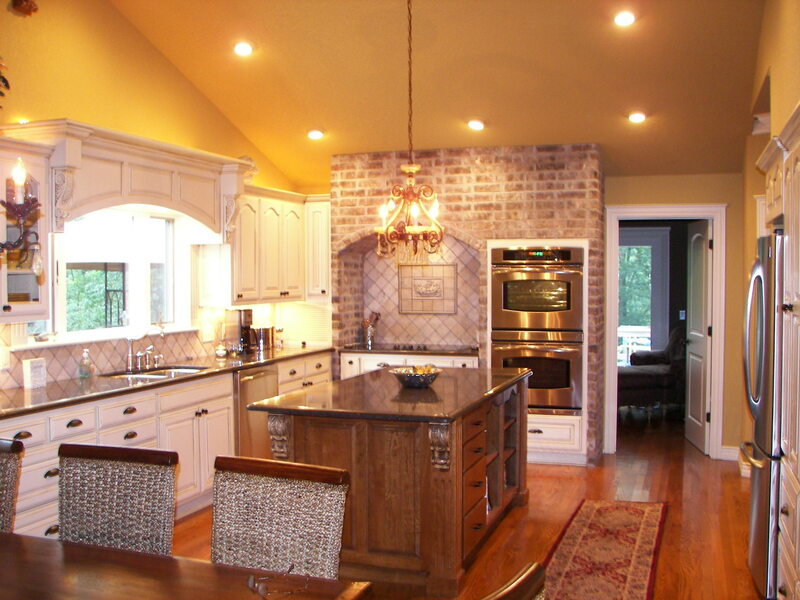 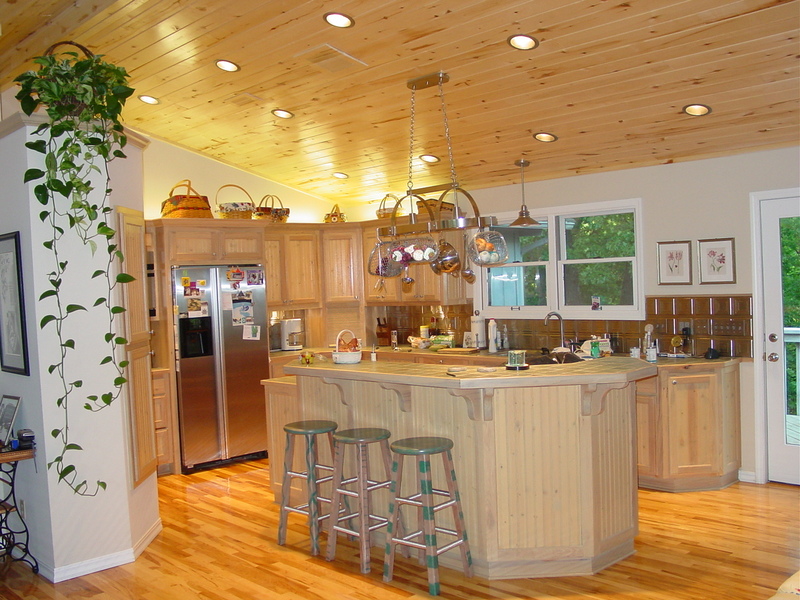 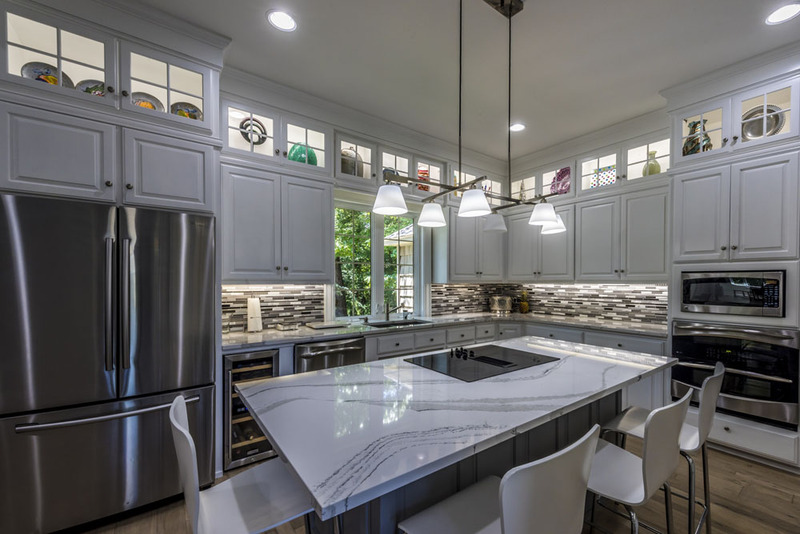 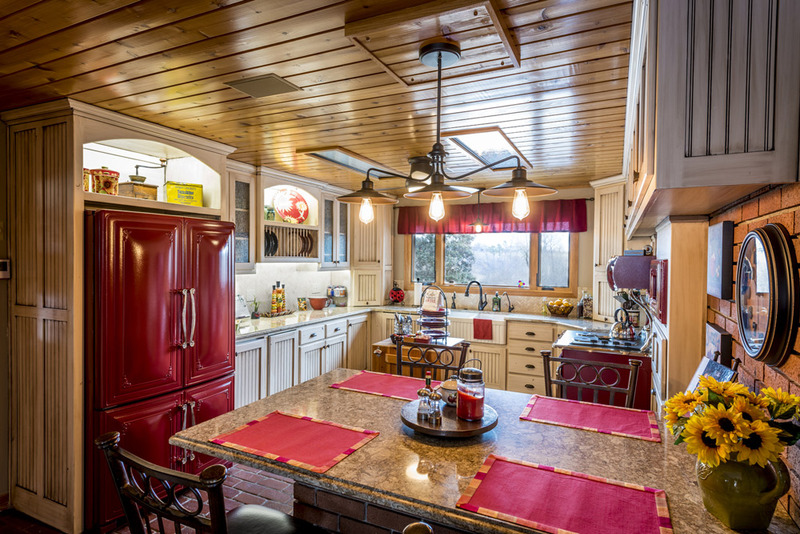 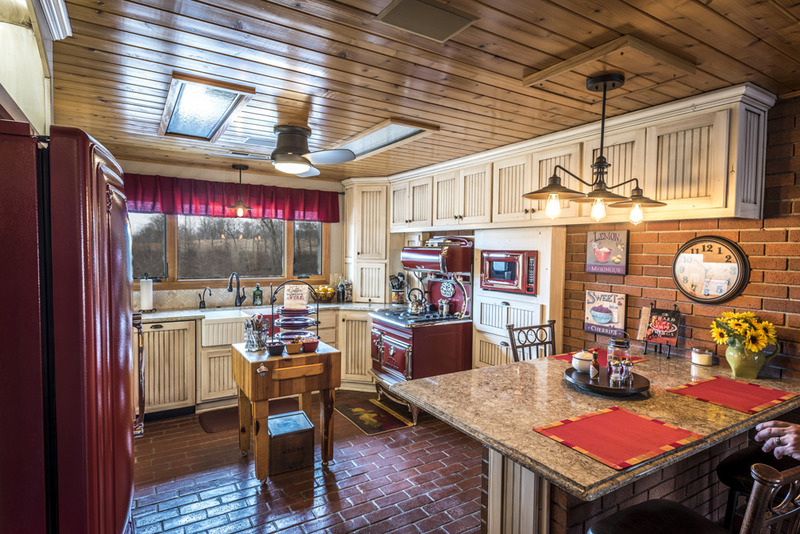 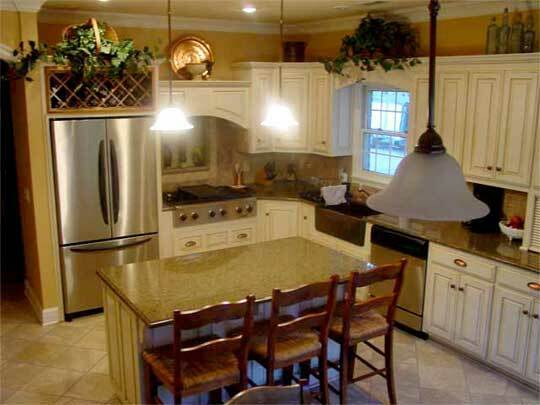 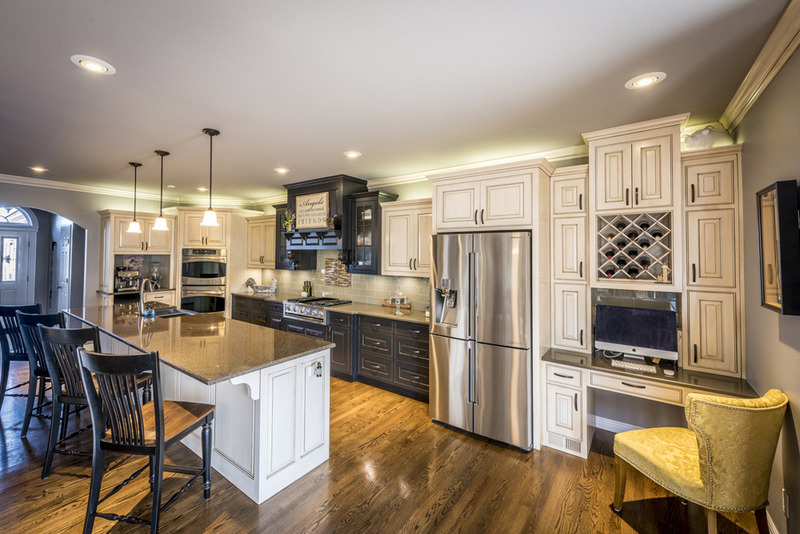 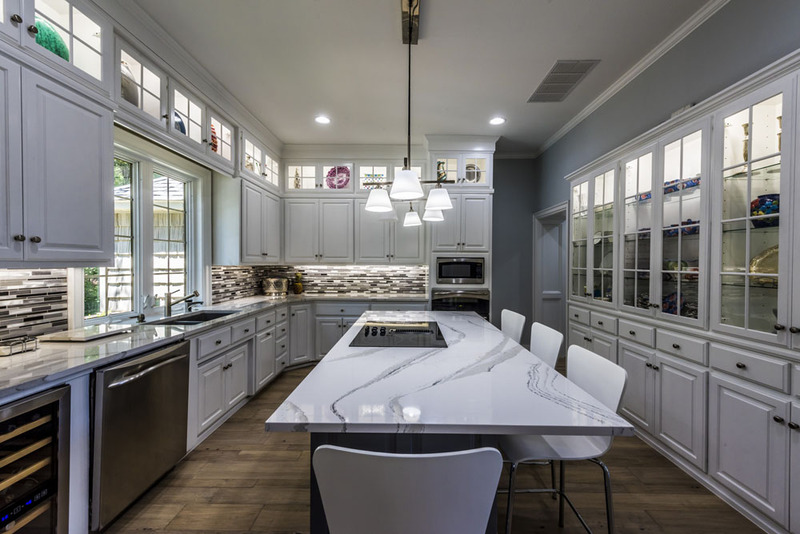 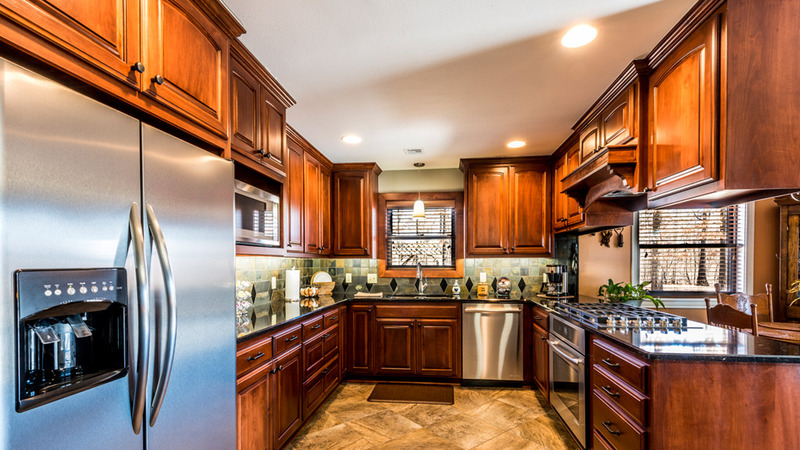 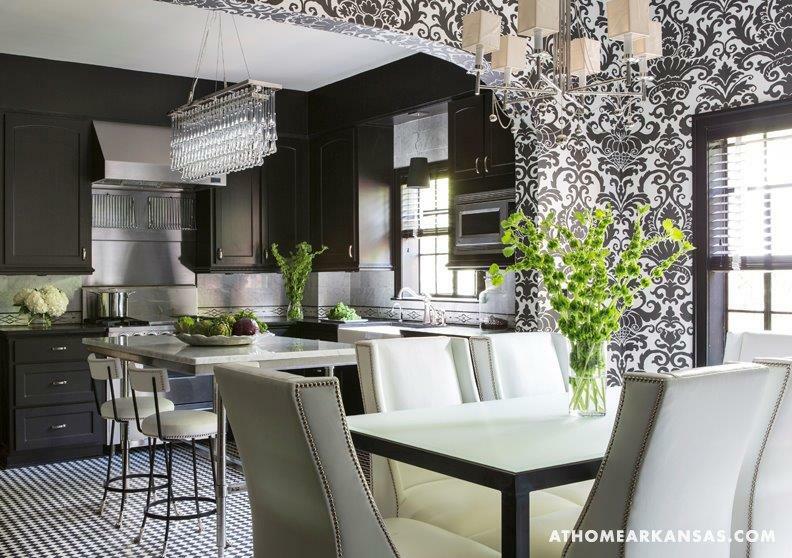 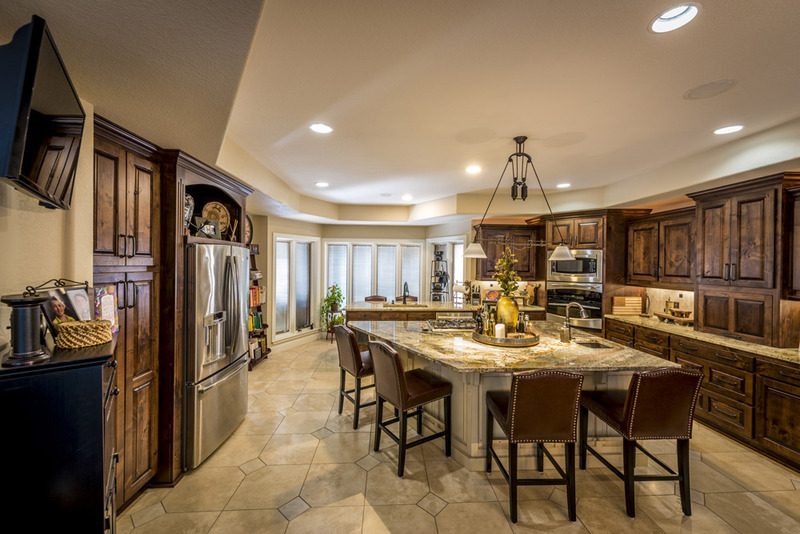 Janacek Remodeling has designed kitchen spaces that turn what was merely a cooking area into the showcase gathering place of the home. 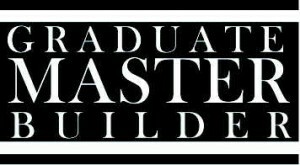 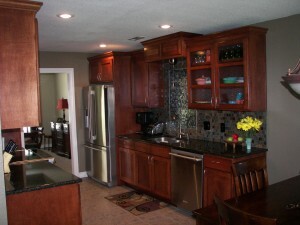 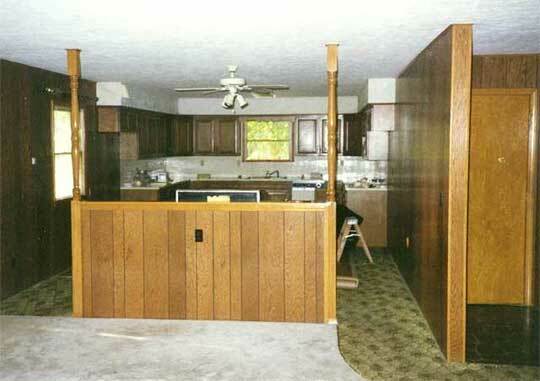 Allow us to configure a new floor plan and customize your kitchen with the latest new appliances on the market. 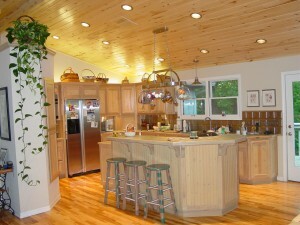 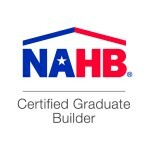 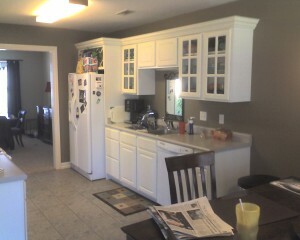 Changing your flooring, lighting, cabinetry and counters will reflect your style and can better meet your family needs.